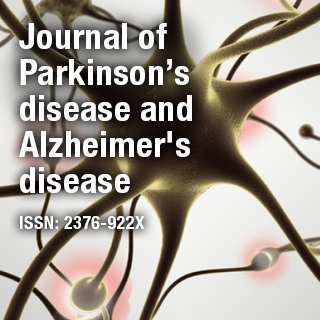 Journal of Parkinson’s Disease and Alzheimer’s Disease is an international, online Open Access peer reviewed Journal that encompasses all areas of basic, translational, and clinical research to treat, delay, or prevent these devastating diseases. The Journal not only provides the latest research but also serves as a platform to discuss on etiology, genetics, pathogenesis, pharmacology, psychology, diagnosis and treatment of the diseases. Dr. George Perry is Dean of the College of Sciences and Professor of biology at The University of Texas at San Antonio. He is recognized in the field of Alzheimer’s disease research particularly for his work on oxidative stress & is distinguished as one of the top AD researchers with over 900 publications, one of the top 100 most-cited scientists in neuroscience and behavior & one of the top 25 scientists in free radical research.